From October 1, 2019 significant changes are being introduced to the VAT treatment of supplies in the construction industry. When Her Majesty’s Revenue and Customs (HMRC) commissioners are disappointed it usually means that a great many people are happy. 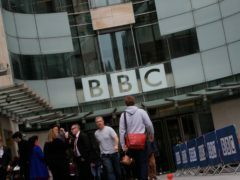 TV presenter Lorraine Kelly has won a £1.2 million battle with HMRC after a tax tribunal judge ruled she was not an ITV employee. A farm buildings VAT-recovery ruling in favour of a farmer against HMRC has been welcomed as an “encouraging outcome” by chartered accountants Saffery Champness. Bolton have just under 24 hours to assure the local council that safety provisions will be in place for their Championship fixture against Millwall to go ahead. High-value fraud in Scotland has increased by nearly 90% in a year, according to new research. Businesses are being urged to prepare for a potential no-deal Brexit by taking steps to ensure they can continue to trade with the EU. Around five tonnes of suspected illicit tobacco estimated to be worth £1.5 million in lost duty and taxes has been seized in Glasgow. Harry Potter film star Rupert Grint has lost the latest round of a legal battle for a £1 million tax refund. 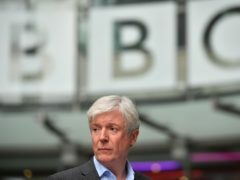 BBC director general Lord Tony Hall has admitted his staff were given no choice but to take employment without sick pay or maternity leave, which left top talent facing massive tax bills. Sir James Dyson, Mike Ashley and the Beckham family have been named among those who paid the most tax in the UK last year. 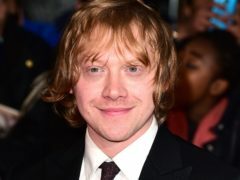 Harry Potter film star Rupert Grint is challenging a ruling denying him a £1 million tax refund. A celebrity bodyguard was jailed for four years yesterday after being convicted of swindling the taxman of £419,000. Police in Oban are sending out a warning after an elderly woman and other members of the public were duped by an iTunes gift card scam. A gambling addict who worked as a police administrative assistant was jailed for eight months after falsifying her joiner husband’s VAT returns to gain £70,000 from HMRC. A 58-year-old man has been charged after an estimated 3.6 million suspected illicit cigarettes were seized by HM Revenue and Customs (HMRC). 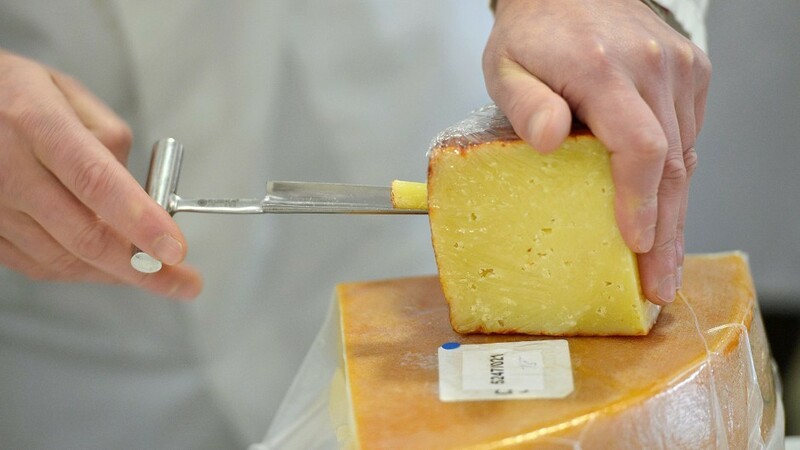 The global appetite for British cheese is growing with the value of exports up 23% last year to £615 million. A directors’ bonuses tax loophole that deprived the public purse of £55million has been successfully closed by HM Revenue and Customs (HMRC). 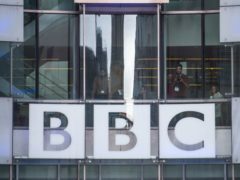 BBC presenters being hit with tax demands are urging the corporation to help foot their HM Revenue & Customs (HMRC) bills. An Aberdeen man has been spared jail after police discovered 65,000 illegally imported cigarettes in his parents’ garage. A former local authority admin assistant was warned she faces jail after she falsified VAT returns to gain £70,000 from HMRC.